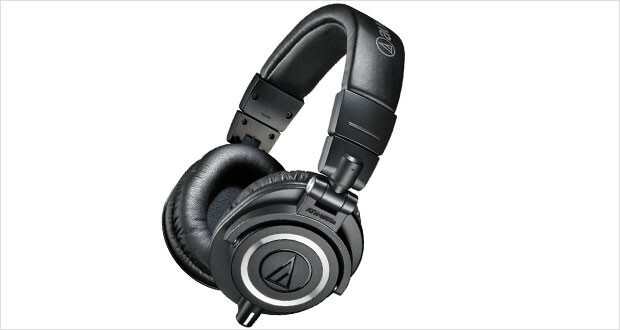 Audio-Technica has been at the forefront of the middle-ground headphone makers. However, their beloved ATH-M50 model has received an upgrade that pegs it squarely into the best over ear headphones market under $200. While the Audio-Technica ATH-M50x will not receive the award for being one of the best noise cancelling headphones, it still performs as astonishingly well as its elder brother. The highs and mids are very well balanced with some leeway given to the bass – enough for the thump, but not too much as to become overwhelming. These are premier studio headphones with a large and dedicated fan following. 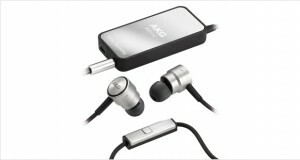 And at that price, they are a great bargain for any audiophile who does not possess bottomless pockets. The design elements of the Audio-Technica ATH-M50x headphones retain the same classic looks of its predecessor (or should we say, previous iteration?) the M50. The ear pads have been slightly improved and the cable is detachable, but otherwise the overall look and feel is the same. Audio-Technica have hazarded less on the design, firmly applying the paradigm of “if it’s not broke, why fix it?”, and considering that the M50 was an excellent device which drew adulations across the world, little has been done to improve upon the design. That is not to say the design is not good – it is very good, very comfortable and has a slightly retro feel to it which many would admire. Rugged looks and rugged construction are hallmarks of these headphones, and they look like they can survive quite a few falls. The fact that they are meant for heavy duty studio work means that extra care has been taken for their survivability. The comfortable weight of the M50 has been retained in this iteration, so this is not a pair of headphones that you will lug around the great outdoors. 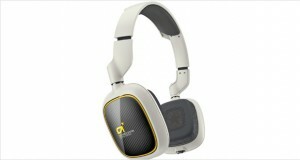 Their weight adds some discomfort, but that is easily countered with the soft headband pads and the upgraded ear pads. The ears fit in well with these headphones and provide for a well-balanced listening experience. The highs are excellently balanced without tapering off into oblivion. They do not hurt your ears, nor do they get in the way of appreciating the rest of the frequencies. The mids are eloquently present and quite accurate. Vocals are enriching, and the sound stage is large. Excellent for the price. The lows are deep and rolling, and do not distort at all. Though there is no extra emphasis on this. The acoustic seal provided by the ear cups is well made, and sufficiently quietens the rest of the madness happening outside your pristine headphones. The performance of these cans is just as amazing as the previous iteration at more or less the same price. You are actually just paying for the detachable cables as barely anything else has been changed. The beloved performance of its predecessor does the Audio-Technica ATH-M50x headphones a lot of good, considering it’s practically the same pair of headphones. Very little except the exterior design and the detachable cable port has been changed or added on the M50 chassis and innards, making this effectively a minor upgrade on an extremely good pair of headphones. While we are very satisfied with these pair of headphones as well, it is well worth noting that for about $60 or so less, you can still get the out of production previous iteration. 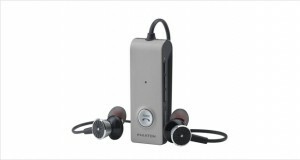 Considering the fact that there is no difference in sound quality or comfort, which seems to be a much better bargain.